The new-generation Honda CR-V has been launched in India for the first time with a diesel engine, along with the petrol version. The SUV will be available in a 7-seater format. The fifth generation Honda CR-V has been launched in India at a price of ₹ 28.15 lakh, while the diesel 2WD model is priced at ₹ 30.65 lakh while the fully loaded top-spec diesel variant costs ₹ 32.75 lakh (all prices ex-showroom, Delhi). This is the first time ever that the CR-V gets a diesel engine option along with a 7-seater layout in India. 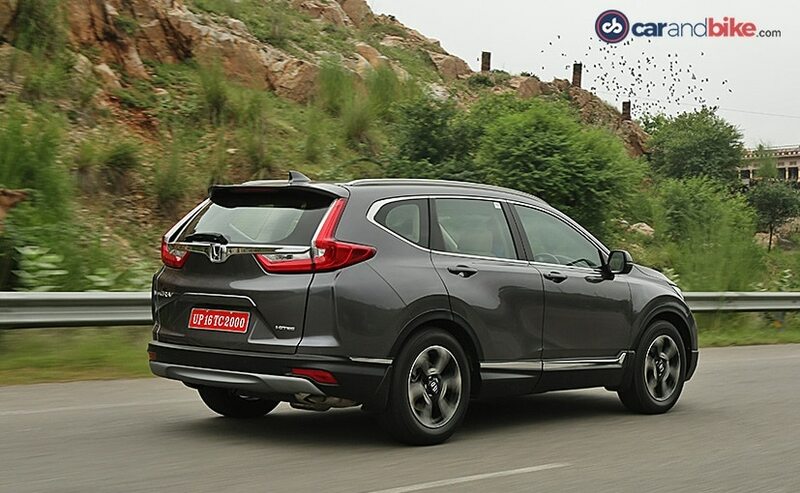 The new-gen CR-V boasts of a new design and styling but retains familial elements, standing true to its roots. The SUV now gets splashes of chrome all across along with a new grille along with sharp LED headlamps giving it an air of freshness. Then there is the rear, which gets angular tail lamps along with a new bumper and boot design as well. Along with new styling, the 2018 CR-V also gets marginally bigger. The length of the SUV has increased by 47 mm while the wheelbase too gets an increase of 40 mm. This translates into more space in the middle row. 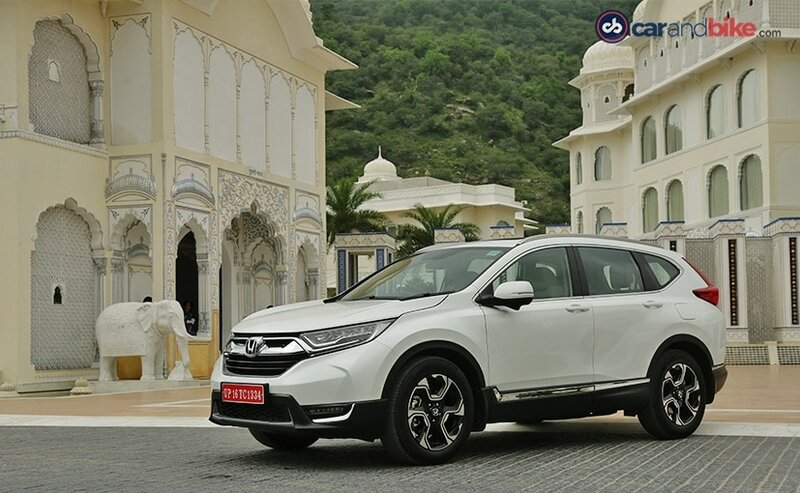 Honda is offering the 7-seater option only on the diesel engine variant of the CR-V while the petrol engine model gets only the 5-seater layout. And this brings us to the engine specifications. The Honda CR-V gets an all-new 1.6-litre diesel engine which makes about 118 bhp at 4,000 rpm and 300 Nm of peak torque at 2,000 rpm. The engine is mated to a new 9-speed automatic transmission. The petrol engine is a 2.0-litre unit that makes 151 bhp at 6,500 rpm and peak torque of 189 Nm at 4,300 rpm mated to a CVT gearbox. The diesel engine model will have all-wheel drive as an option but the petrol engine model will only have front wheel drive. 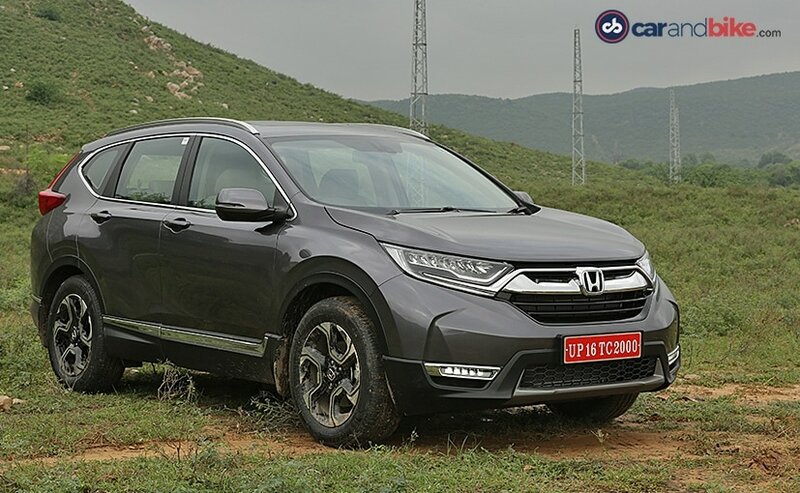 The new-generation CRV SUV also gets a bunch of new features and the most notable is the new 7-inch touchscreen infotainment system, which offers smartphone integration in the form of Apple CarPlay and Android Auto along with other regular connectivity options. 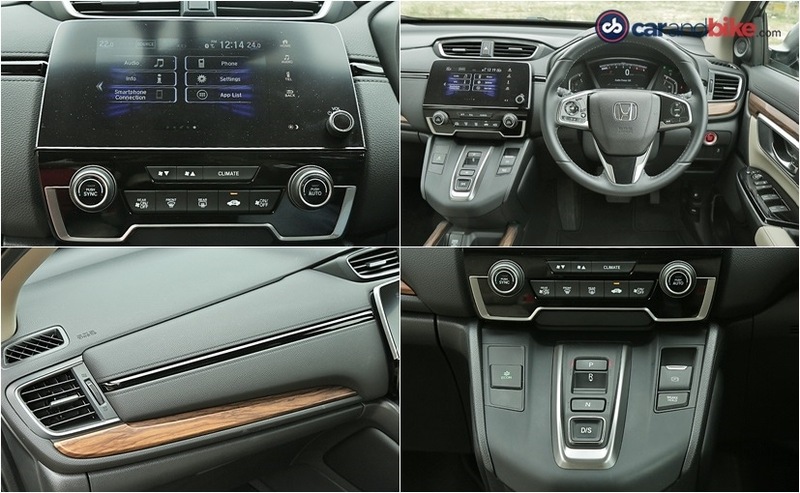 The cabin of the CR-V features a new layout and looks smart as well with faux wood inlays, giving it a premium touch. Coming to safety, the new CR-V gets ABS with EBD, brake assist, vehicle stability assist, hill start assist, 6 airbags, Isofix child mounts, seatbelt pre-tensioners and even driver attention monitor as standard fitment. The CR-V has also received a 5 star rating in the ASEAN NCAP crash tests, offering complete peace of mind. The new Honda CR-V enters a tough segment with rivals such as the Skoda Kodiaq, Volkswagen Tiguan and if you are looking for something bigger, the Ford Endeavour and the Toyota Fortuner.